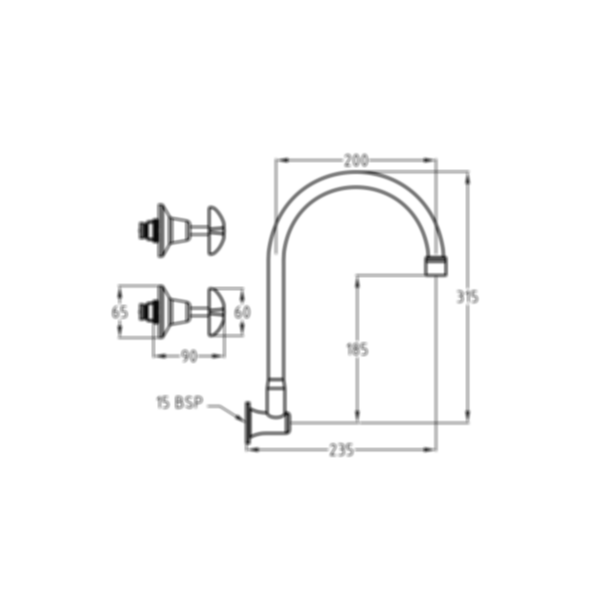 Vandal Resistant DPW Wall Sink Set Swivel Gooseneck by Galvin Engineering. Made for Autodesk Revit. 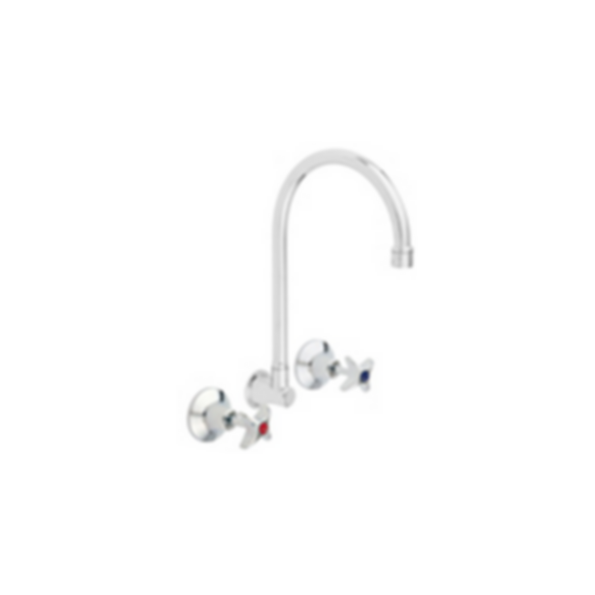 # 49946 - Chrome Plated Vandal Resistant Jumper Valve Wall Sink Set DPW with 200X180 Swivel Goose Neck Spout & Vandal Resistant Aerator [WELS 5 Star, 6L/Min].